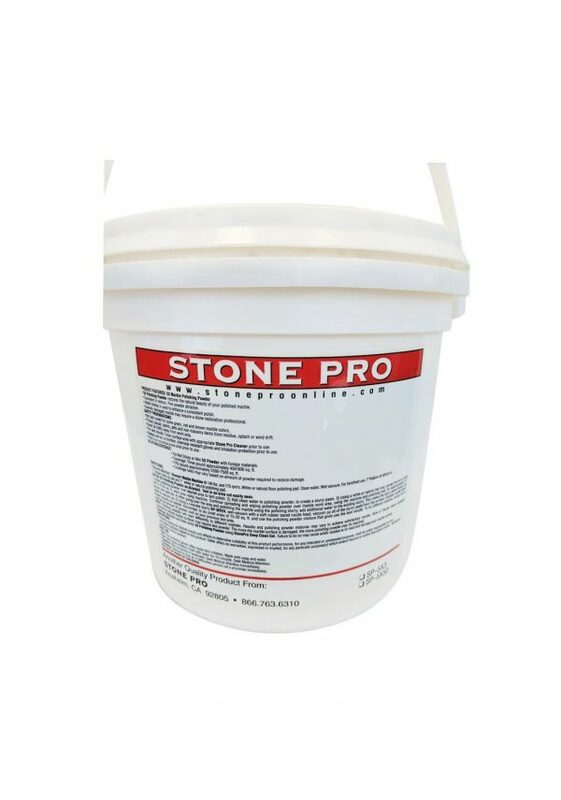 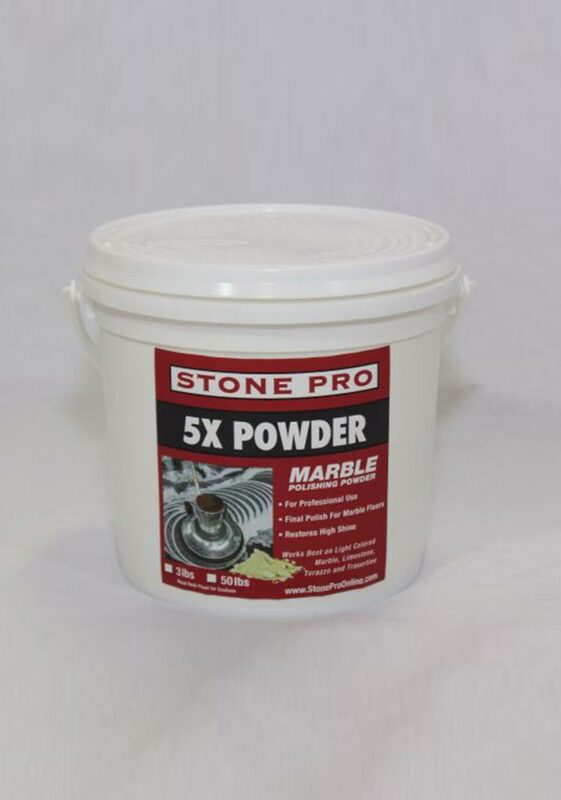 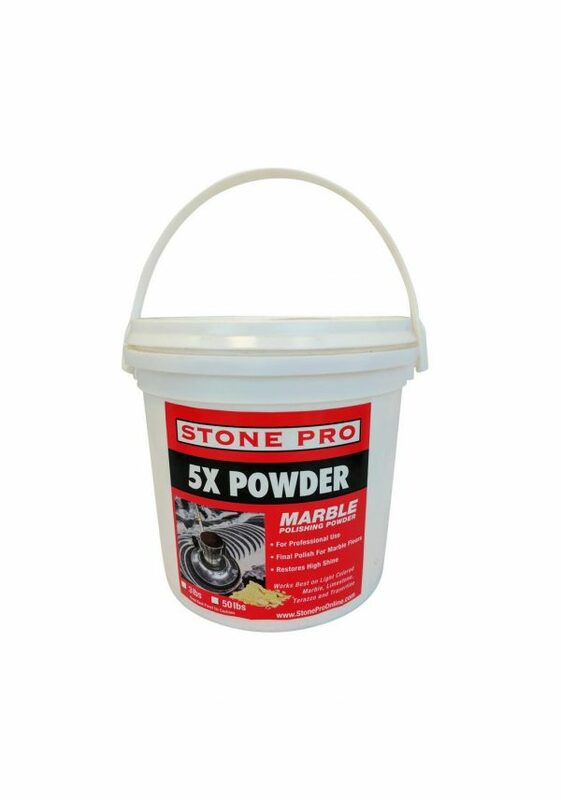 Stone Pro 5X Powder is a high quality traditional polishing powder for Marble, Travertine, Limestone and all calcium based natural stone surfaces. 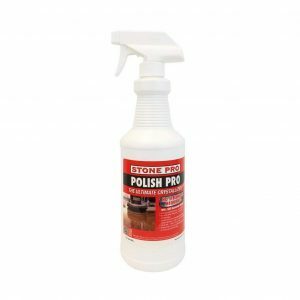 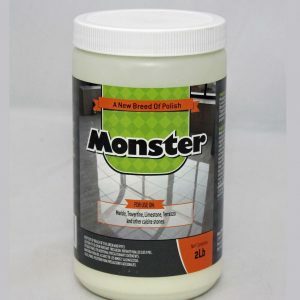 Added shellac increases polish and helps reduce etching the surrounding areas. 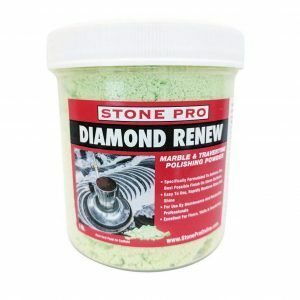 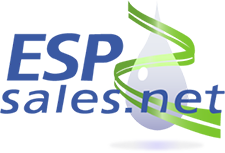 Excellent for restoration and maintenance of limestone, travertine, marble, and onyx.